Full Moon prompts you to re-evaluate your finances and your business partners. You might see culmination of an old/ongoing/delayed project and finally get its due rewards. Full Moon benefits you by granting success in relationships and finances. This is a time to get out and meet people, a new promising love relationship is likely to happen. During this time, expect to learn new things and be busy with lots of social activity. Your work is appreciated and generally well regarded, which is always a good place to find yourself. You observe heights of self-confidence, overflowing feelings of generosity, and plenty of happiness in personal life. However, you have some understandable anxiety about money and are trying to hold on to every penny. You feel like getting organized, feel more energetic & committed to your priorities. You feel more secure than you have in a while. You feel hopeful about the future – with good cause. This full moon influences healthier relationships with those close to you. Committed relations rise to new, deeper levels and are enjoyable. Creativity increases and you tend to think out of the box strategies. 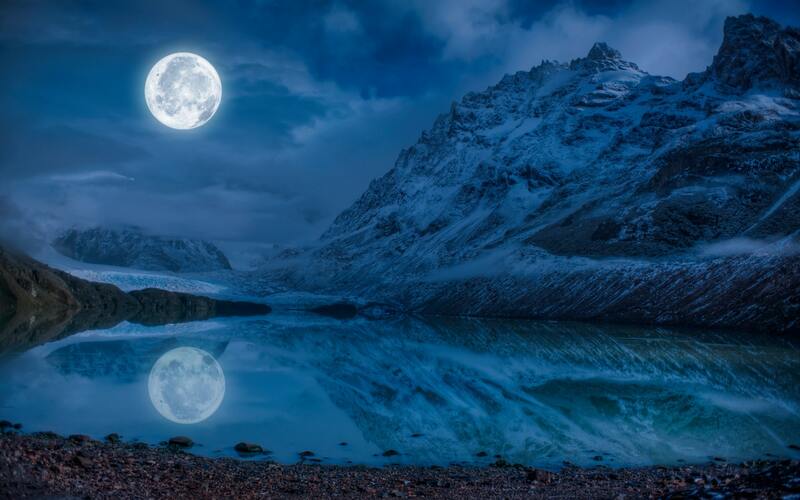 The Full moon takes your passion at an all-time high. You form positive and emotional connections with many people. You also feel ambivalent about a relationship or situation in your life. Your positive mood makes you attract others and you have many exciting flirtations. You feel proud of yourself, and others will be proud of you. Your magnetism increases and you appear much jovial. You feel positive changes at work and at home and plenty of opportunity for fun and social activities. You focus on what you can control and try to leave your anxiety by the wayside. You embrace the positive changes that are beginning at this time. You get out, mingle, have conversations with the people that you meet without being wedded to any potential outcome. Your contributions are recognized by others. Emotional sensitivity is high and so is kindness toward those close to you. Your compassionate and kind approach towards mankind increases. Do you feel the energy of this full moon? Are you wondering how it impacts you personally? Will you meet your soulmate or twin flame under this beautiful full moon? You can talk to Meha or any of our other qualified advisors and they will be able to guide you through this latest transition of the moon. Download our app and get a free psychic reading now.